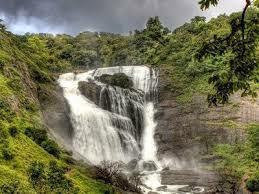 Our representative will welcome you at Bangalore Railway Station or Airport. and drive to Mysore. On arrival at Mysore, visit Chamundi hills, St. Philomenas Church, Mysore Zoo, World famous Mysore Palace & evening visit Brindavan Gardens (KRS) which is famous for musical Color Fountain, overnight stay at hotel. Early morning, drive to Chamundi hills and visit Chamundeshwari Temple. 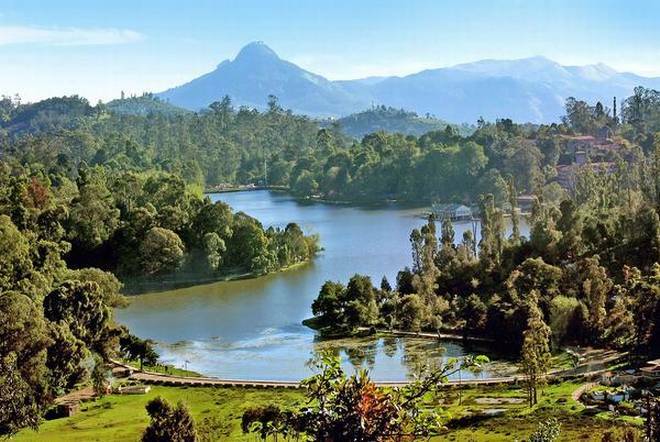 After breakfast, check out the hotel and drive to Ooty, en-route visit Madumalai Forest. On arrival at Ooty, check in to the hotel and relax for some time. Evening free for shopping and other activities. Overnight stay at Hotel. 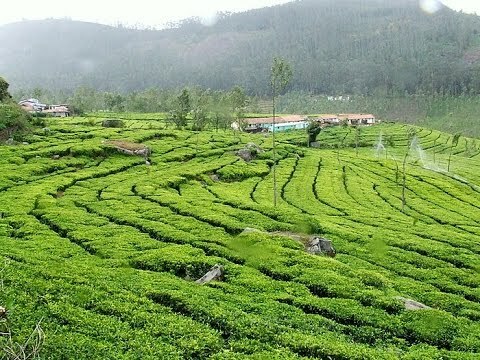 After breakfast, proceed for full day sightseeing in Ooty. Visit to Doddabeta Peak, the highest peak of Ooty. From this place you will catch a very panoramic view of the nearby regions. By noon return to Ooty town and you can have lunch. 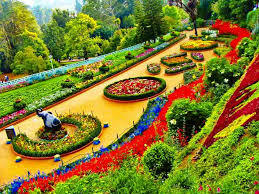 Afternoon visit the famous Botanical Garden built in 1847 and the Ooty Lake where boating facility is available. If time permits you can go for Horse-back riding around the lake. Evening free for shopping and other activities. Overnight stay at Hotel.